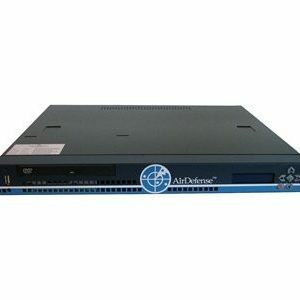 The Cisco Aironet 1600 Series offers small and midsized enterprises great performance, functionality, and reliability at a competitive price. 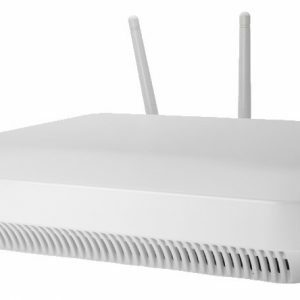 Designed with rapidly evolving mobility needs in mind, the 802.11n-based Aironet 1600 Series offers small and midsized enterprises an entry-level access point with advanced features. With the Aironet 1600 Series, customers can modernize their network to handle today’s explosion of more clients, applications, and bandwidth demands. The 1600 Series offers the advantage of 802.11n enterprise-class performance with 3×3 multiple-input, multiple-output (MIMO) technology with two spatial streams-ideal for small and midsized enterprises. 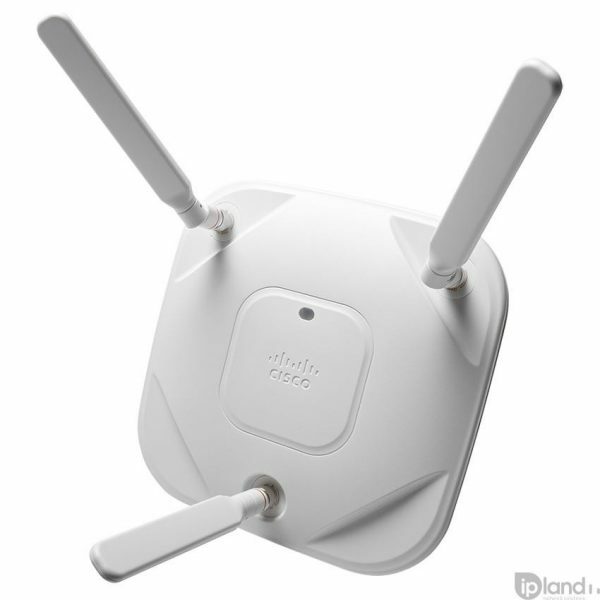 It provides efficient wireless coverage through Cisco ClientLink 2.0, CleanAir Express*, and Cisco Wireless VideoStream technologies. Cisco ClientLink 2.0 on the Aironet 1600 Series works to improve downlink performance and range for most mobile devices, while improving battery life on devices such as smartphones and tablets. 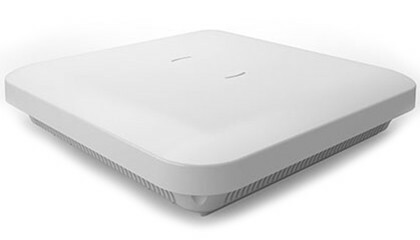 Cisco Aironet 1600 Series Access Points are designed to help ensure an interference-free, high-speed, wireless experience. *Available through future software updates. BYOD for K-12 EducationGain anywhere, anytime learning with Cisco K-12 Education BYOD Solutions.